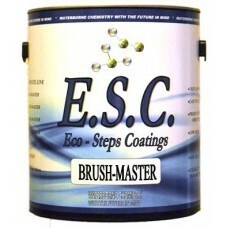 ESC INTERMIX CONCENTRATES are used with the Intermix system to achieve countless colors. 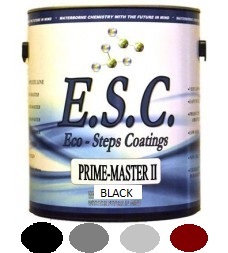 These are super concentrated colorants available in 4 colors and clear. 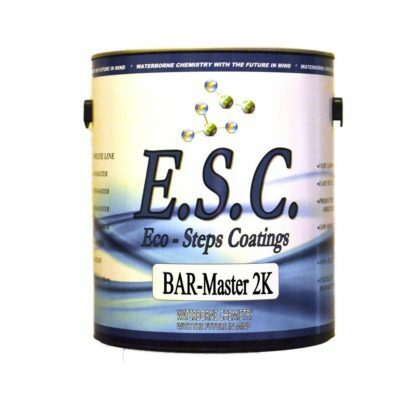 Although they are intense they can be used as a stand alone stain or even added to one of the ESC clear topcoats to achieve a shade. 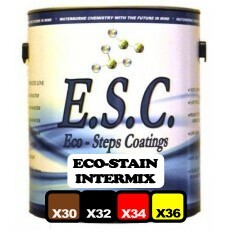 Colors are: X30 (BROWN), X32(BLACK), X34(RED), X36(YELLOW), AND CLEAR.